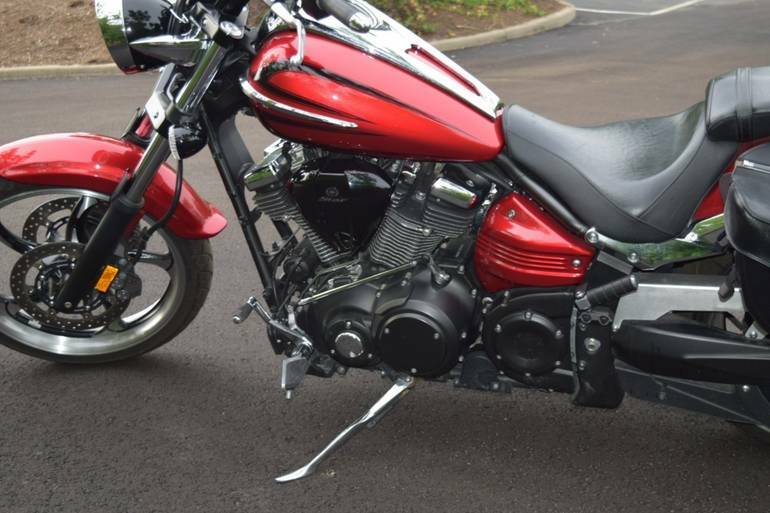 2008 Yamaha Raider S, 2008 Yamaha Raider S 1854cc 6000 miles like brand new bike. 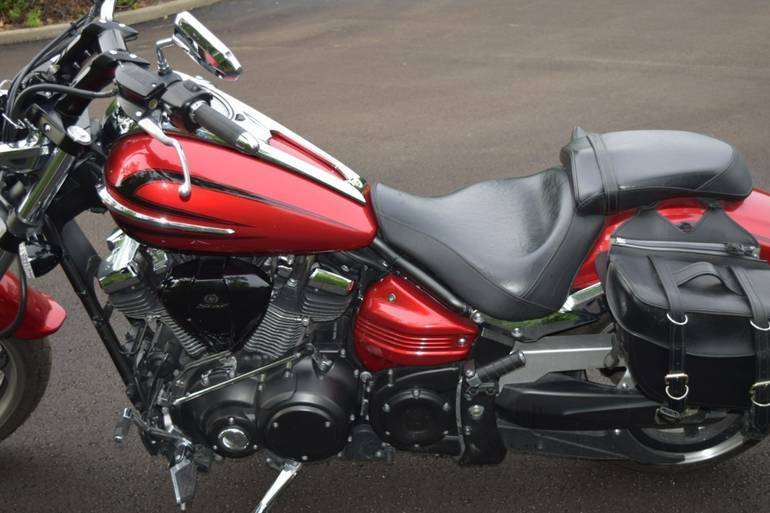 Grab this bike now and get ready for all the compliments you Wil receive. 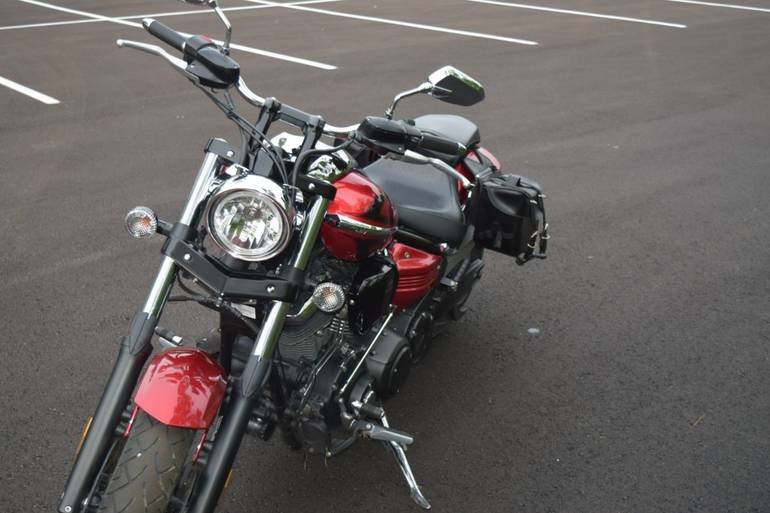 $7,600.00 call Jeff today 513-240-7054. 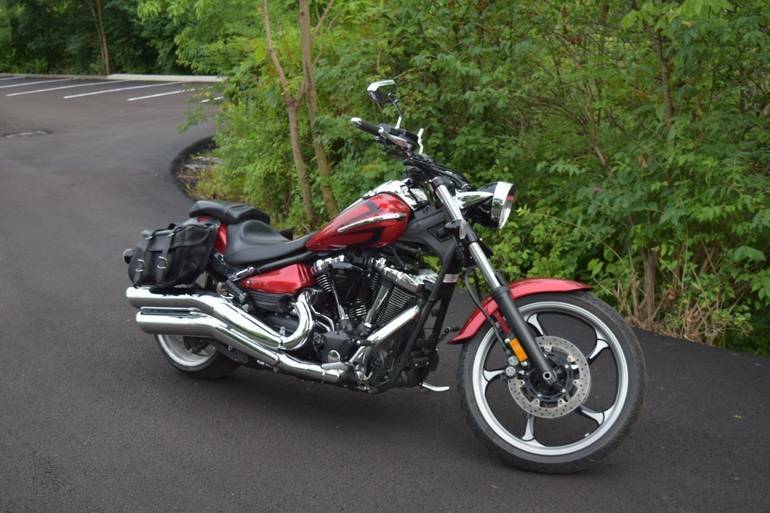 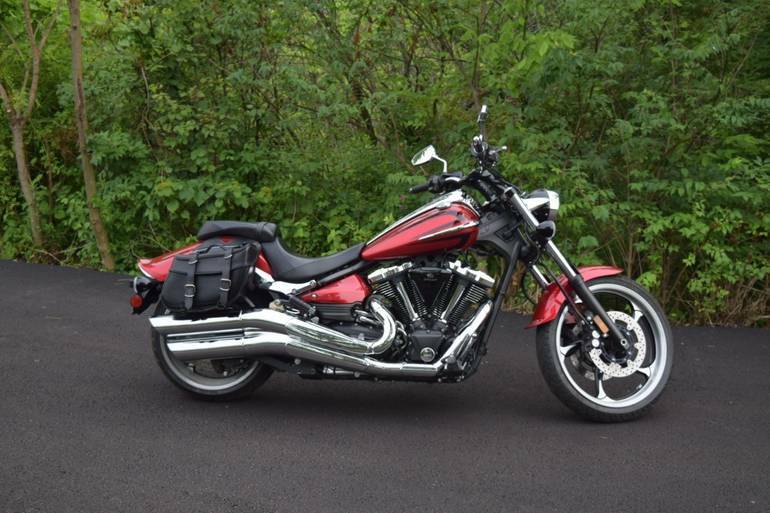 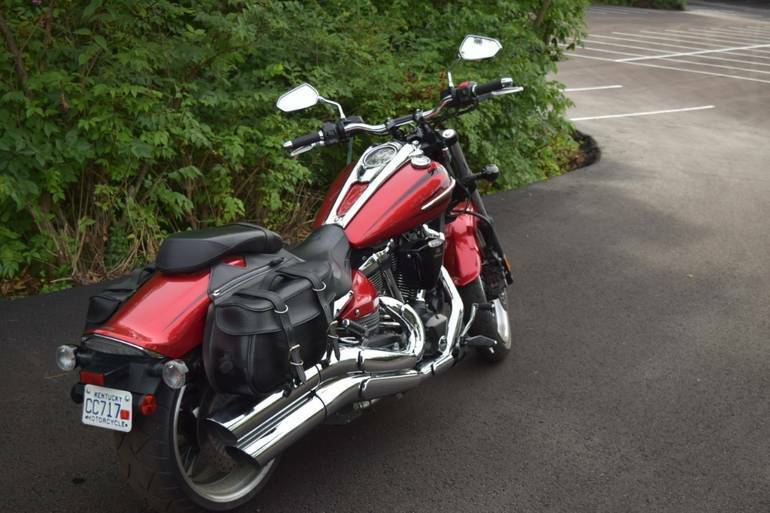 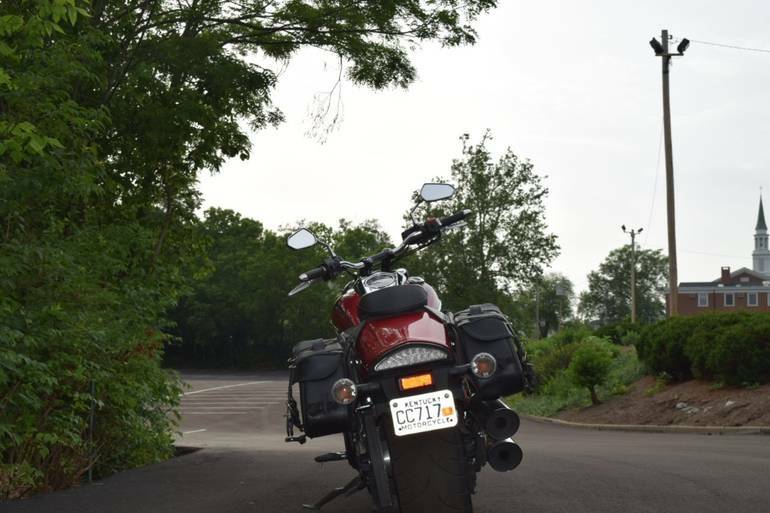 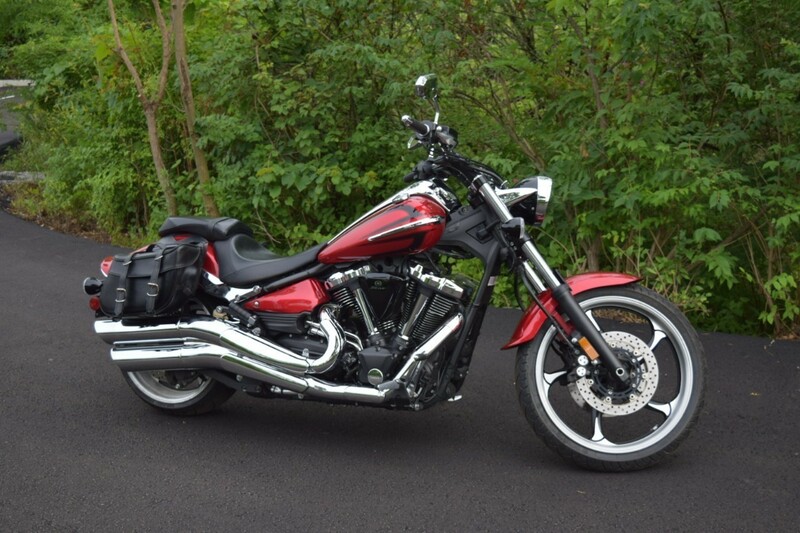 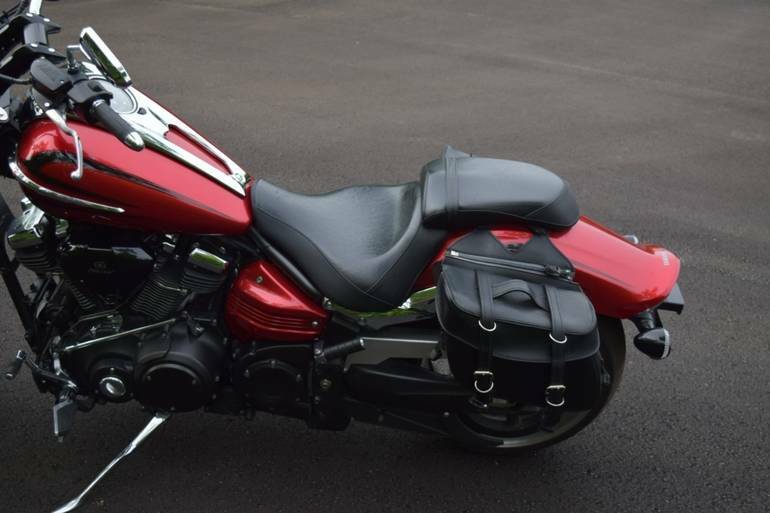 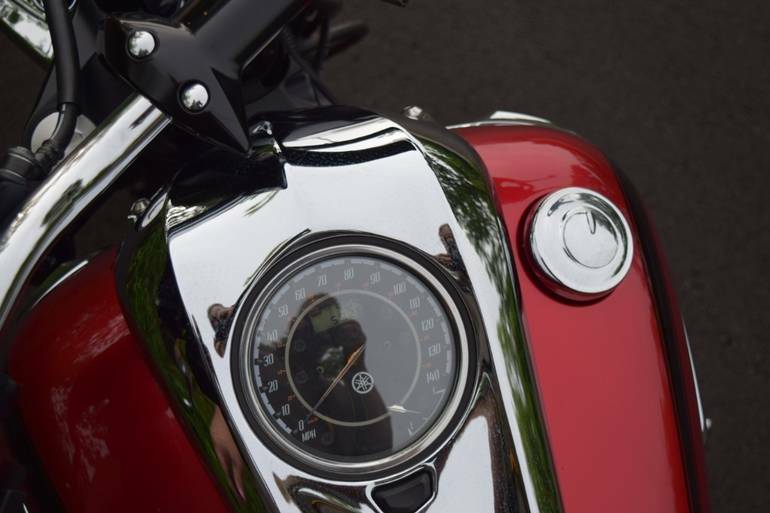 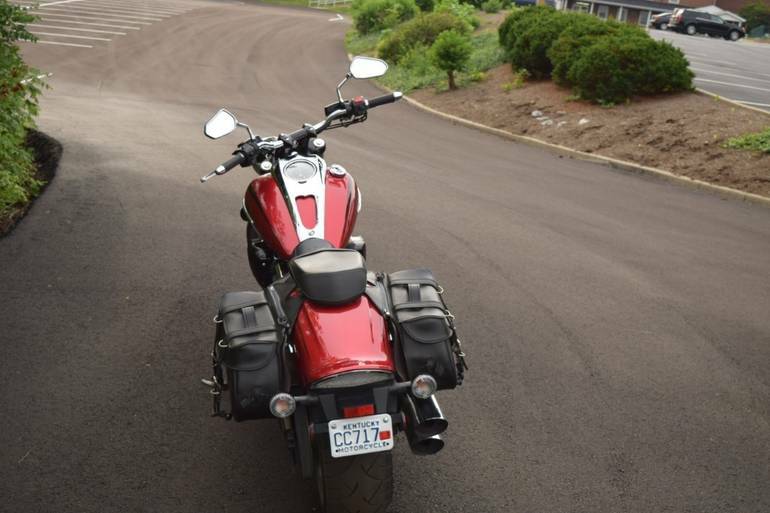 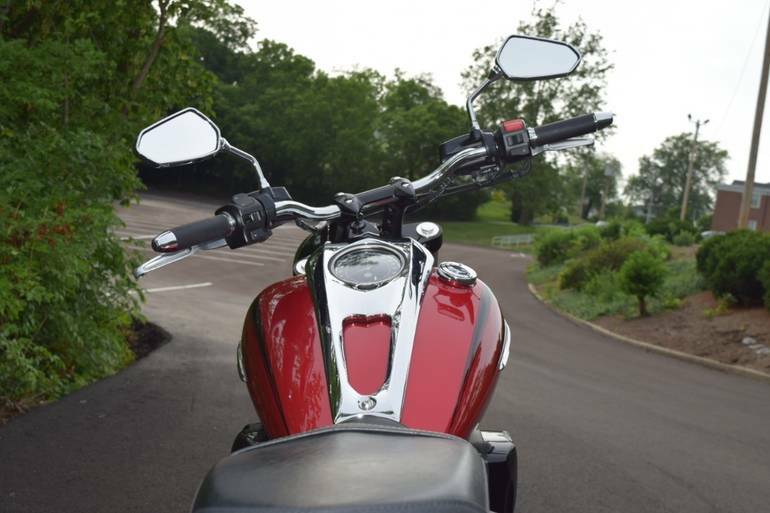 All Yamaha pictures are kind of Yamaha HD motorcycles picture was taken, including motor fuel gauge, engine, engine mounts, tires, fuel tank, the car handles, lights and so on, 2008 Yamaha Raider S S full-screen viewing,2008 Yamaha Motorcycles today Price: $7,600 .